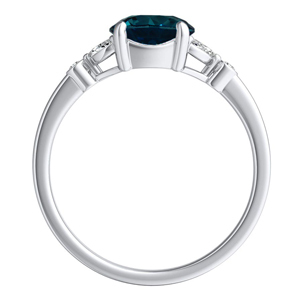 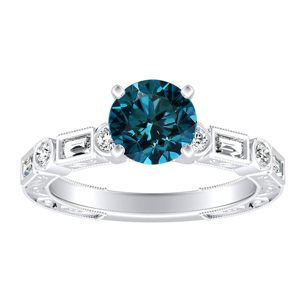 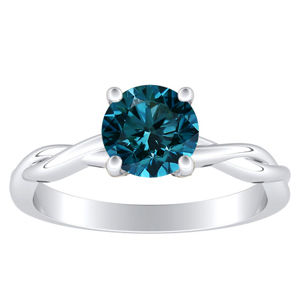 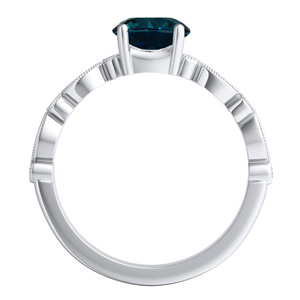 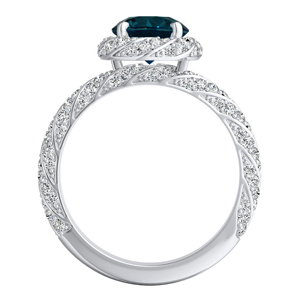 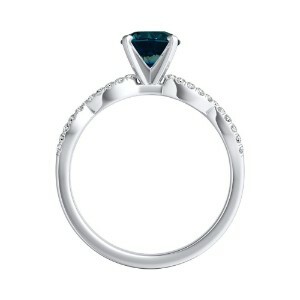 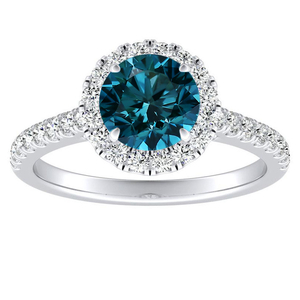 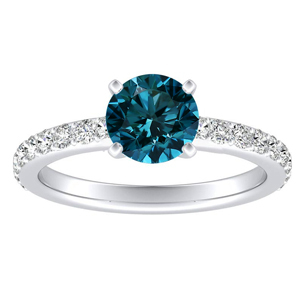 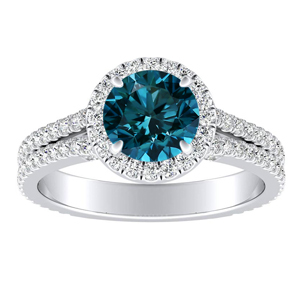 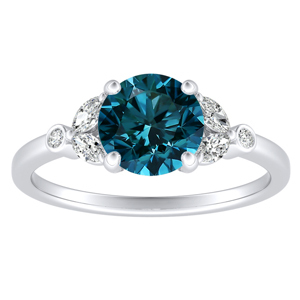 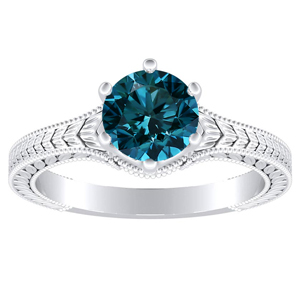 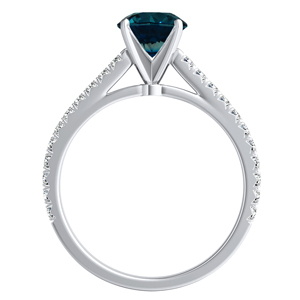 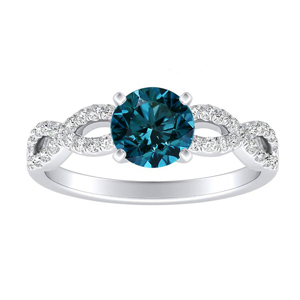 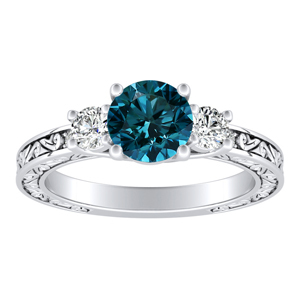 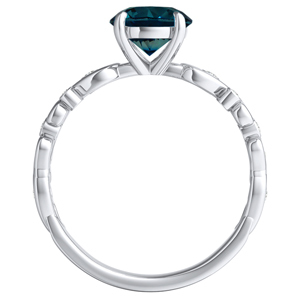 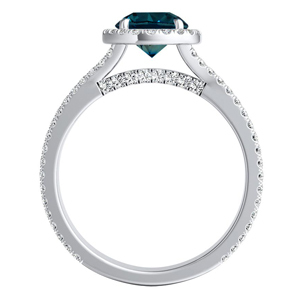 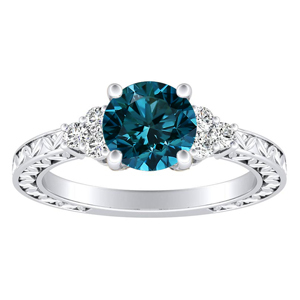 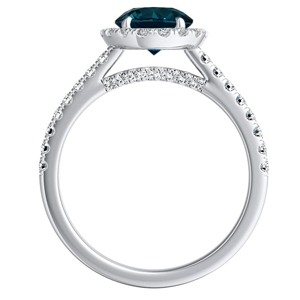 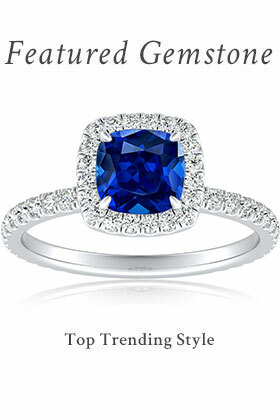 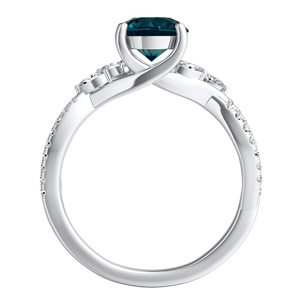 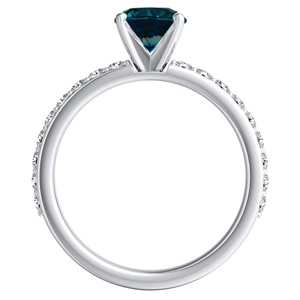 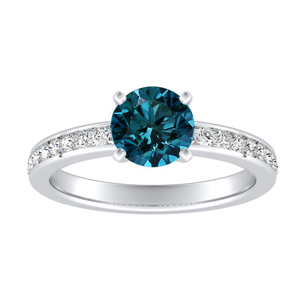 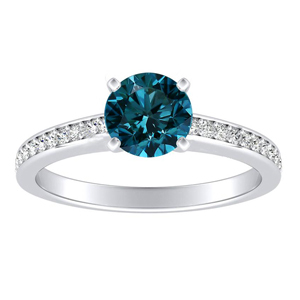 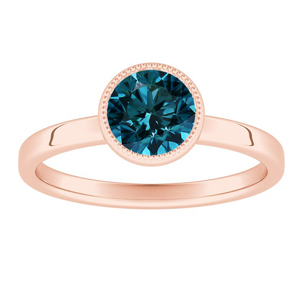 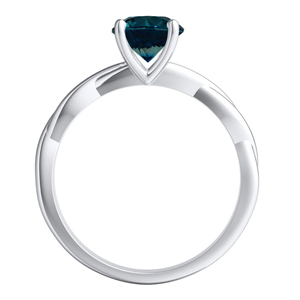 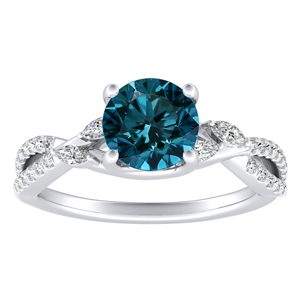 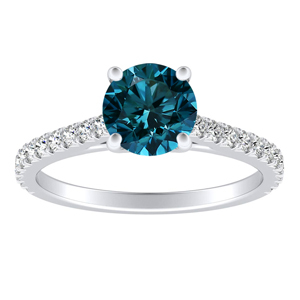 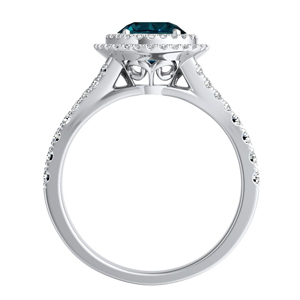 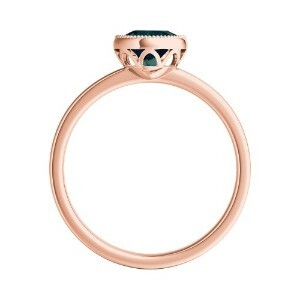 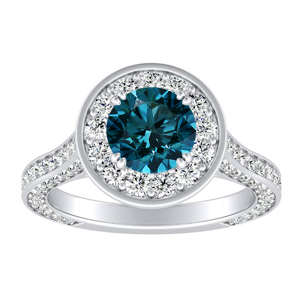 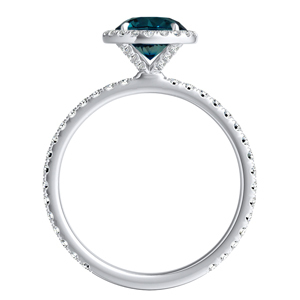 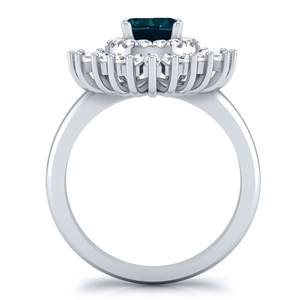 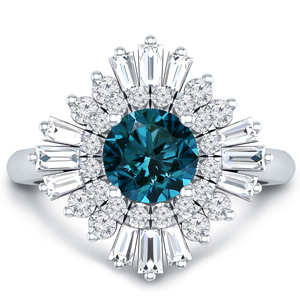 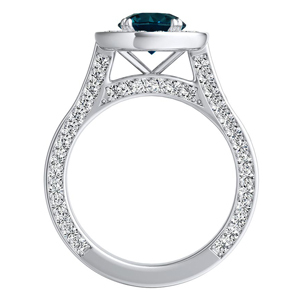 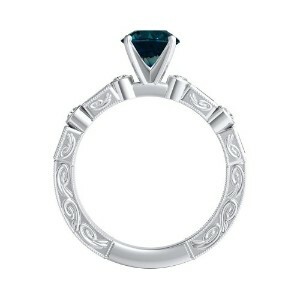 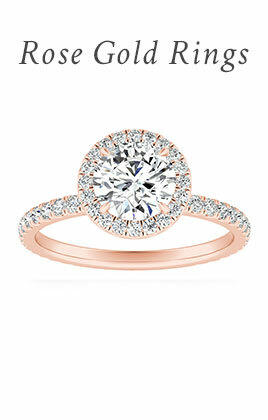 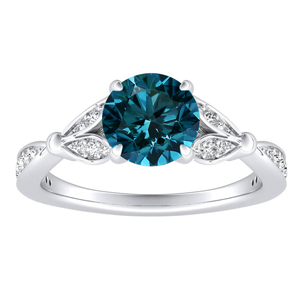 Blue diamonds make up a rare center to the perfect engagement ring. 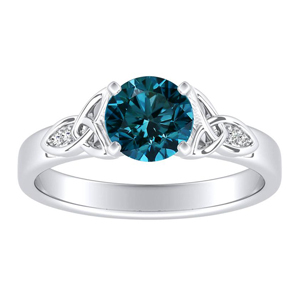 This color of stone is rare and ageless as it is royal. 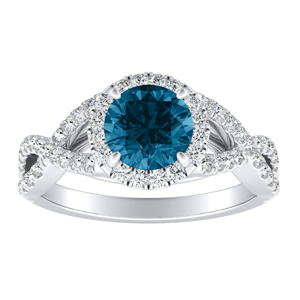 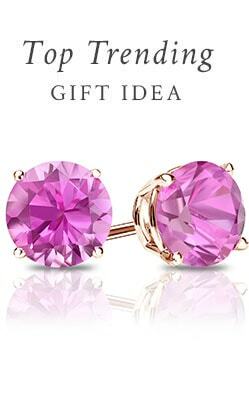 With tones as deep and radiant as the ocean, these colors are desired for their rare qualities. 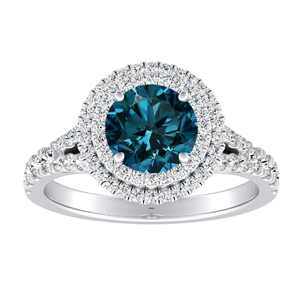 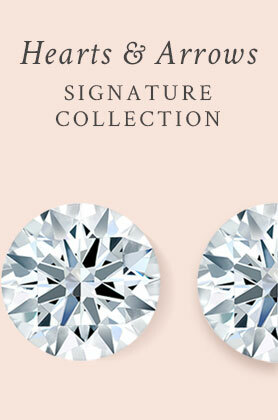 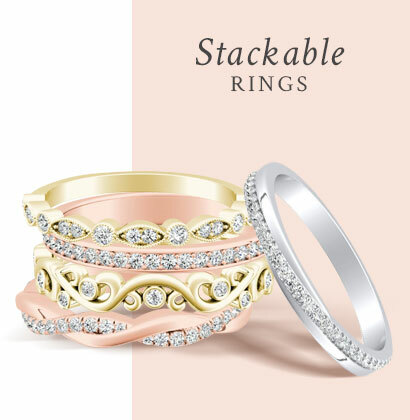 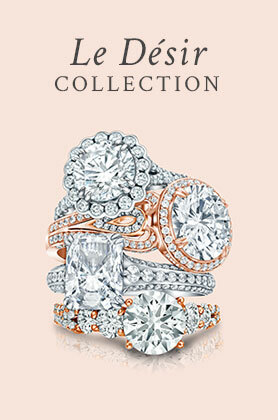 We’ve sourced the best of these extraordinary gems for our collection of stunning blue diamond rings.